Exciting things have been happening on the East Coast since the recent 2018 midterm elections. Even better? 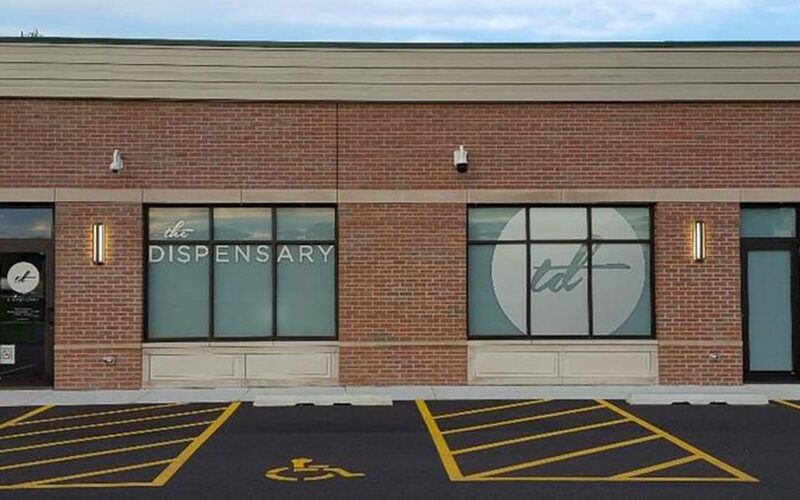 Dispensaries are offering steep discounts and amazing deals to celebrate cannabis legalization with holiday cheer. Living on the East Coast? 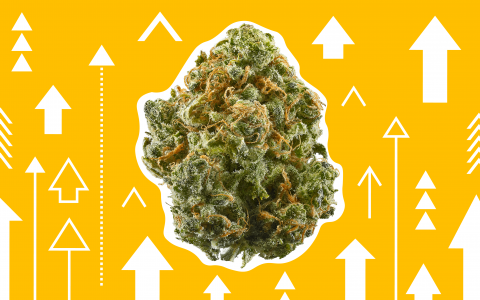 Find cannabis near you. Below, check out Black Friday deals in Illinois, Maryland, Massachusetts, and Michigan. 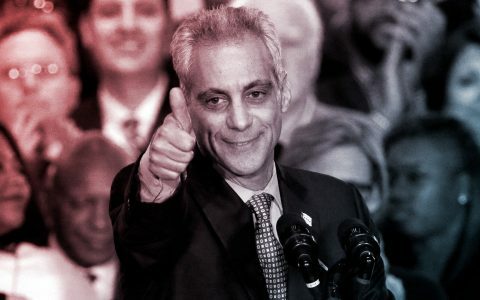 How Was Chicago’s Rahm Emanuel on Cannabis? Not Bad. 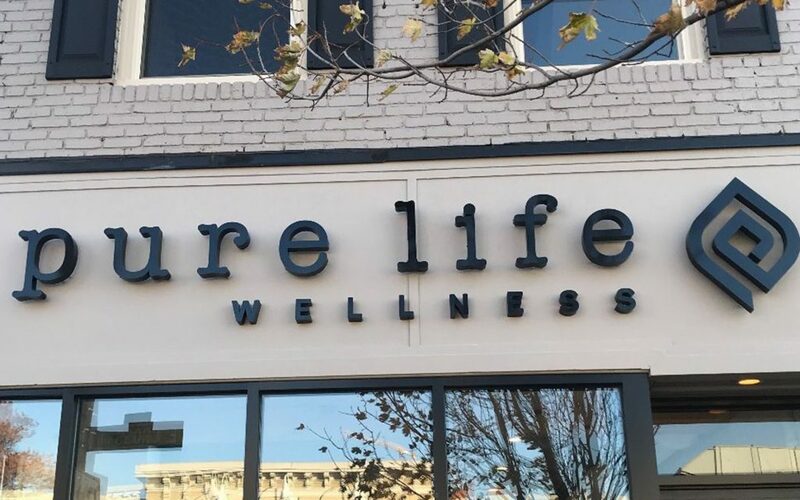 But Not Great. Note: Deals last from 11/23—11/25. 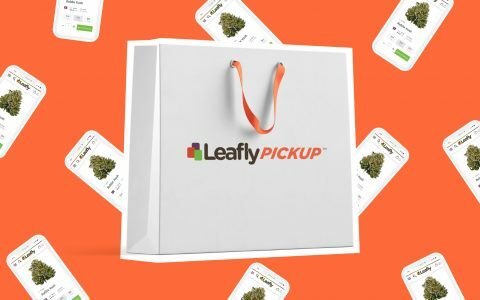 Use Leafly Pickup and skip the line. Note: Each pack features a group of products on an effect-based theme like sleep, relax, healing, and more.